Advanced GPU wind shaders built with Amplify Shader Editor for consoles and mobile with global wind, noise, grass tinting and grass size support. Version 2.0 comes with more features, improved wind and new shader functions for one click integration with any shader created with Amplify Shader Editor. Set your world in motion! Shaders fit for low poly style props with global and local wind, color gradients, vertex color, texture and emission support. Customize the look and feel of your objects with over 30 parameters. All shaders are built with Amplify Shader Editor, with feature toggles for easier usage and performance. 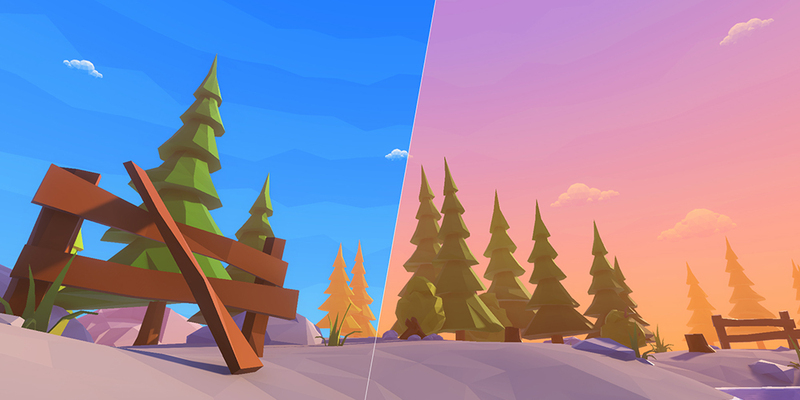 Highly customizable skybox shaders fit for low poly style games, built with Amplify Shader Editor for Console, Mobile and VR, perspective and orthographic camera support. 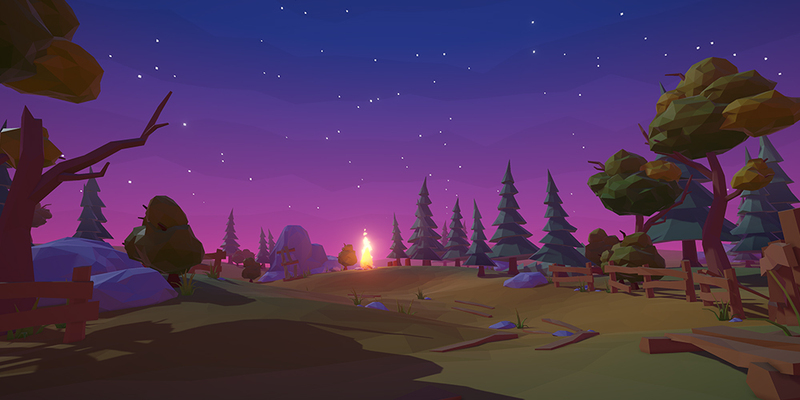 Customize your skies with 3 color gradient background, sky pattern overlays, animated clouds, sun and moon, twinkling stars, Unity’s built-in fog and high quality textures even at 4K gaming. Skybox Cubemap Extended, built with Amplify Shader Editor, allows you to add height based fog and rotation animation to your cubemap skies. The shader also works better in orthographic than Unity’s built-in skybox cubemap shader. Terrain Resolution is a small utility tools that allows you to change the terrain height map and alpha maps resolution without losing the painted data. The original data is stored on disk so you can access it at any time. My name is Cristian Pop, I am a passionate Technical 3D Artist with more than 6 years in game development and 12 years in 3D art, specialized in shader creation, visual effects, graphics optimizations and pipeline development and implementation.